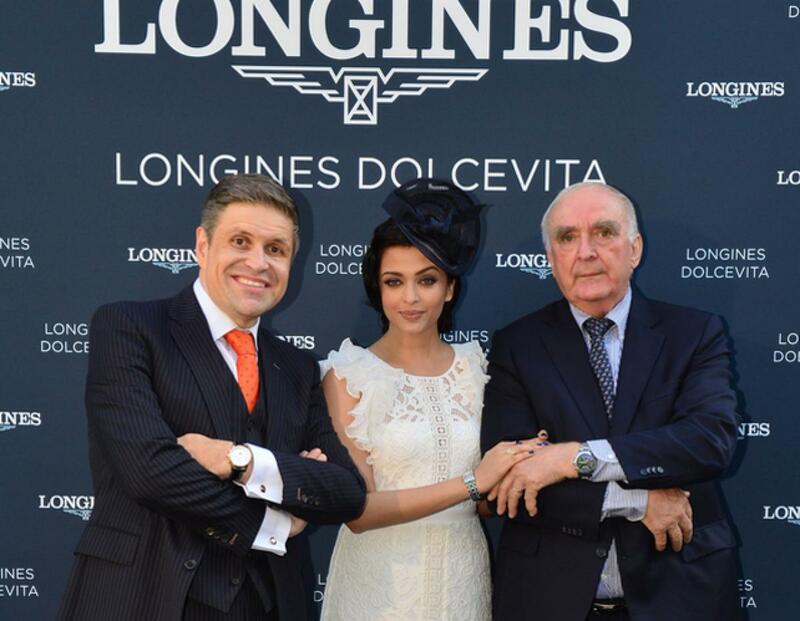 Photos: Aishwarya Rai Bachchan At Chantilly. 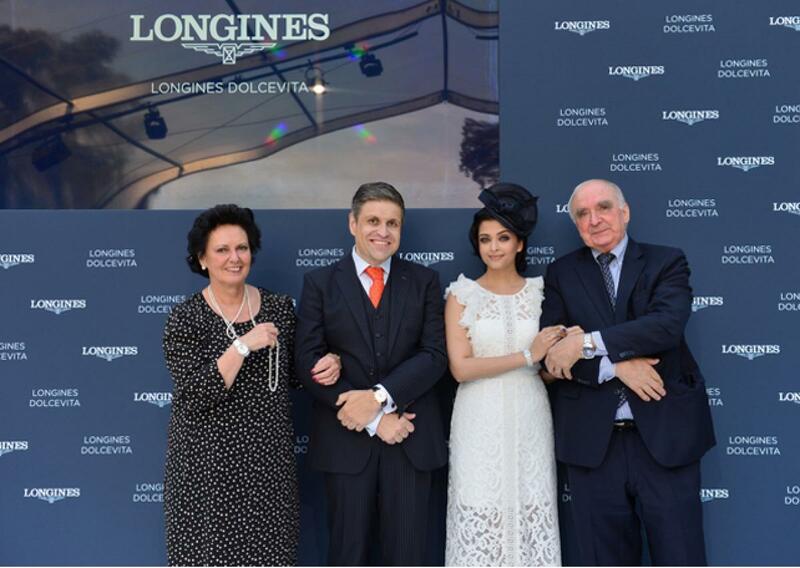 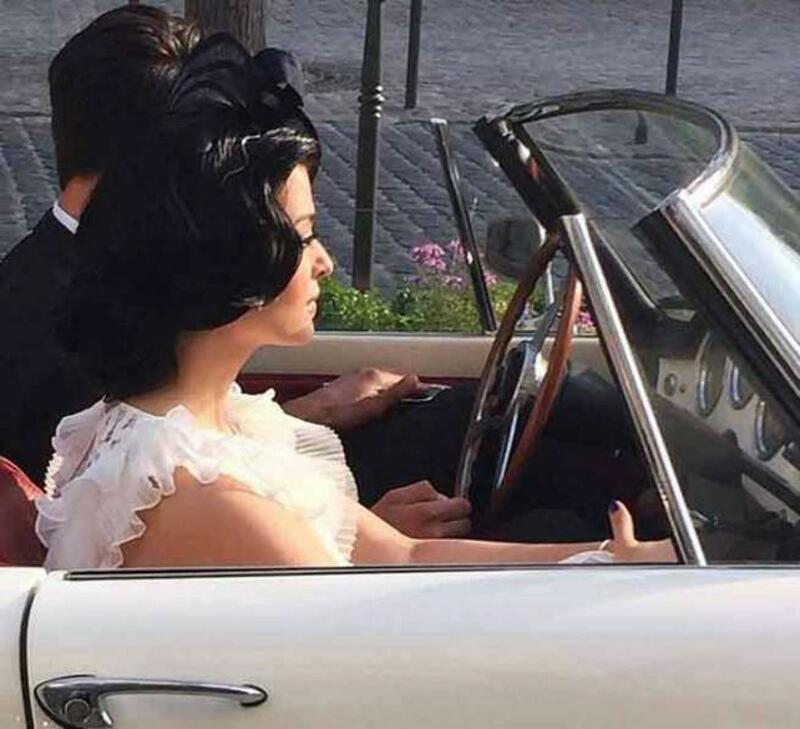 We already told you that Bollywood diva Aishwarya Rai Bachchan was in France recently to do a photoshoot for Longine\'s new collection Dolce Vita. 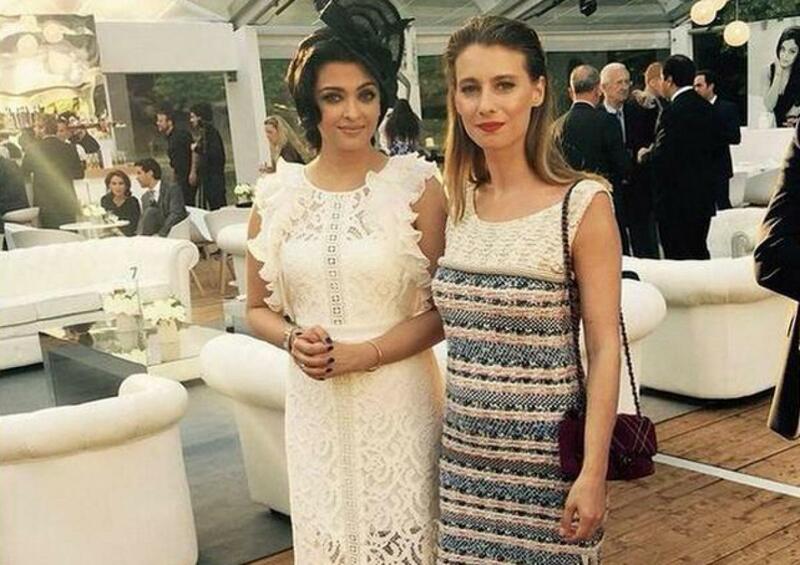 After that the actress attended a gala dinner.